Get your message noted with our high quality Corrugated Signs. These signs are great for business, churches, schools and more. 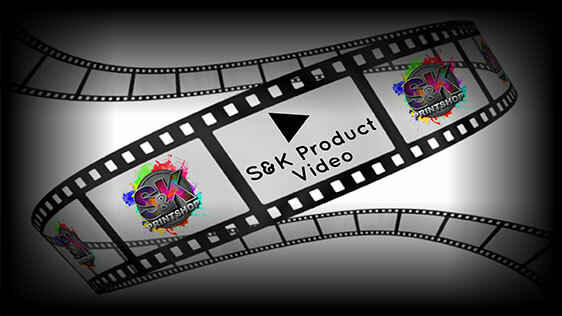 From small one sided signs to custom cut double sided signs, S&K can help make you look good! 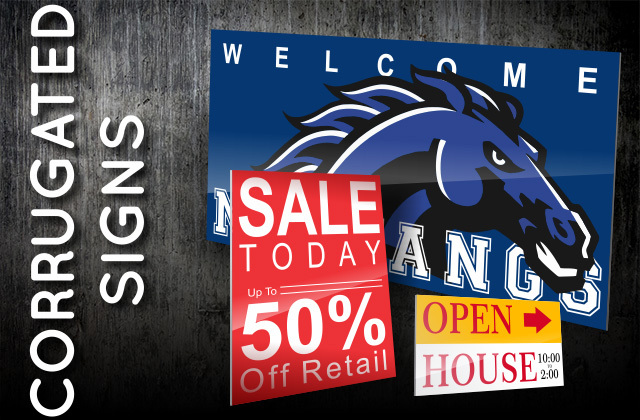 Our Corrugated Signs come in all shapes and sizes to match your needs up to 4' x 8'! We offer custom cutting to give your signs a unique shape. Our larger signs can also come with grommets to allow for easy attachment! Click Here to get a FREE quote from S&K for next Corrugated Signs printing job!